Enhance your sleep with a glass of warm milk like this emoji. 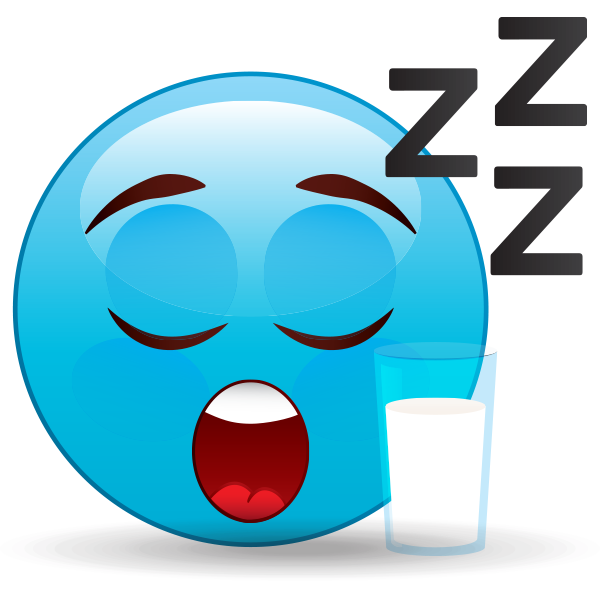 When you're staying up too late to connect with your friends on Facebook, you might want to down a glass of milk to bring on sleepiness. There's always tomorrow to chat with friends, and our emoticons will be here to enhance your conversations.